Two young girls from Pakistan took Pakistan’s name across the globe to the Unreasonable Institute in Boulder, Colorado. The institute annually unites 25 high-impact entrepreneurs, to live and work with 50 world-class mentors in order to pitch their ventures to over hundreds of investors in San Francisco and Boulder. Gul was selected for her venture BLISS (Business and Life Skills School), which educates and promotes entrepreneurship training for girls hailing from the lower economic strata. “BLISS provides adolescent girls with an education, while simultaneously lifting them out of poverty” Gul says. 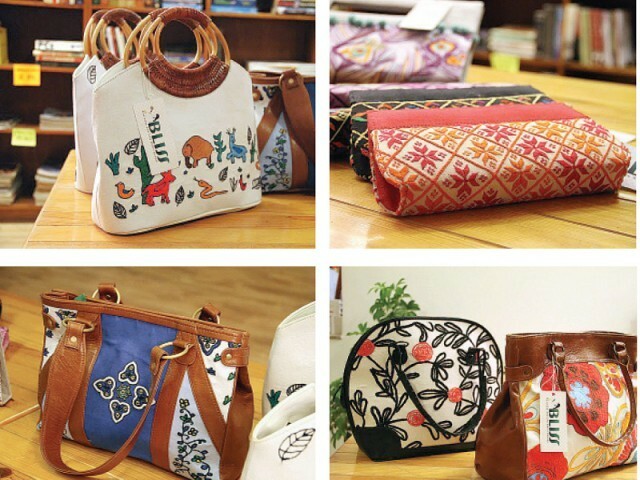 “We are designing a new line of handbags, with assistance from students at the Naqsh School of Art in Lahore. We are also planning to expand our network to other cities,” Gul said.